Many distilleries buy neutral grain spirits from large manufacturers and only finish or bottle their vodka on site. 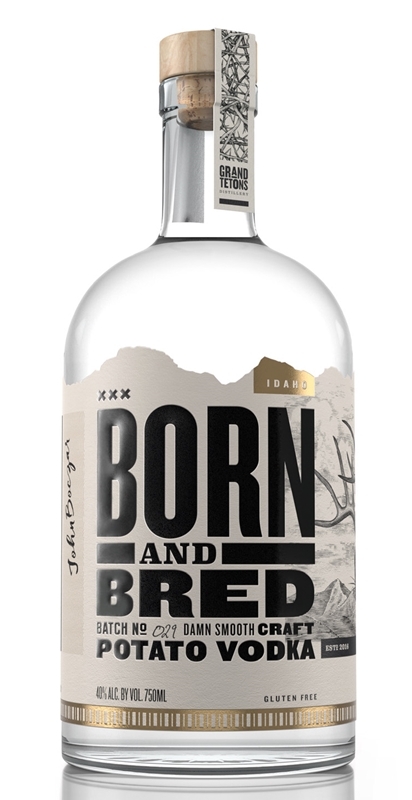 Our distillery is a true artisan craft facility which will take the raw products; potatoes, water and yeast, and produce our premium vodka through preparation, fermentation, distillation, freeze filtering, proofing, polishing and bottling all within our building. We have a deep well on site and will use only filtered mountain water for proofing.